AZ-2017.11.28-Moon shadows in the Kaibab Forest. 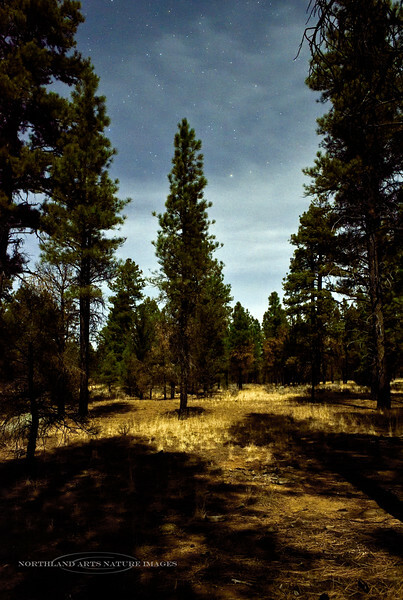 Coconino County, Arizona. #115.